Put down the shrimp and grits: SC ranks among fattest states in the U.S.
A new ranking has South Carolina at No. 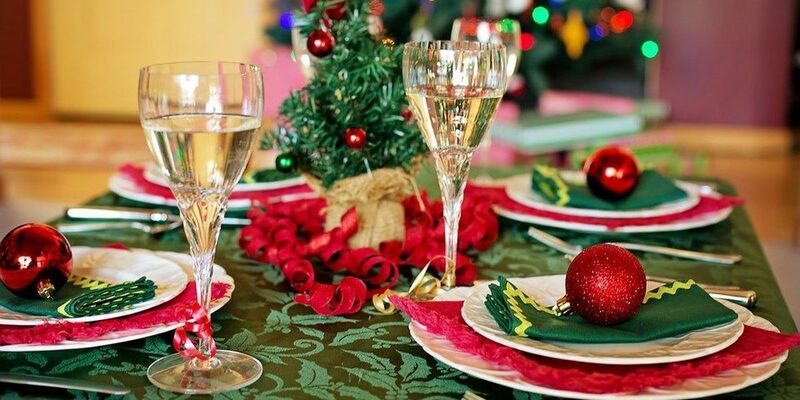 8 among the fattest states in the U.S.
MYRTLE BEACH, SC (WMBF) – Don’t go for that third plate of food at Thanksgiving. 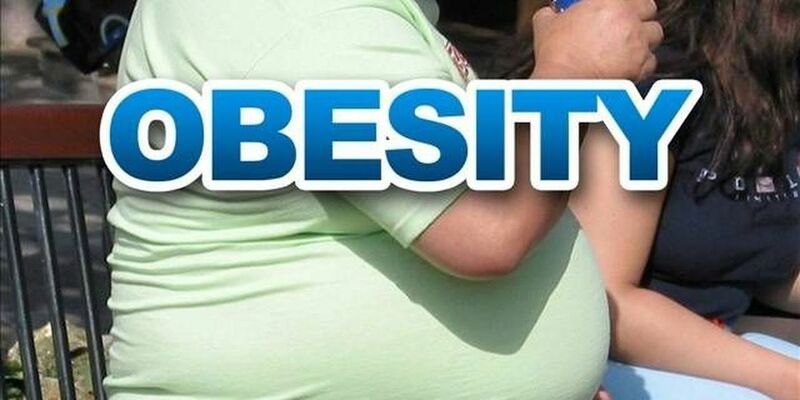 A new ranking from WalletHub.com, which offers free credit scores and full credit reports, has South Carolina as the eighth fattest state in the country. In order to generate the rankings, WalletHub compared the 50 states and the District of Columbia across three key dimensions – obesity and overweight prevalance; health consequences; and food and fitness. When it came to each state’s top comfort food, Palmetto State residents were quick to indulge in shrimp and grits, which contains 716 calories per serving. The study also found that S.C. came in fifth place for the highest percent of adults with Type 2 diabetes. Southern states made up the bulk of the top 10 fattest, with Mississippi coming in at No. 1, followed by West Virginia at No. 2. On the opposite end of the spectrum, Colorado was the thinnest state in the nation, followed by Utah. 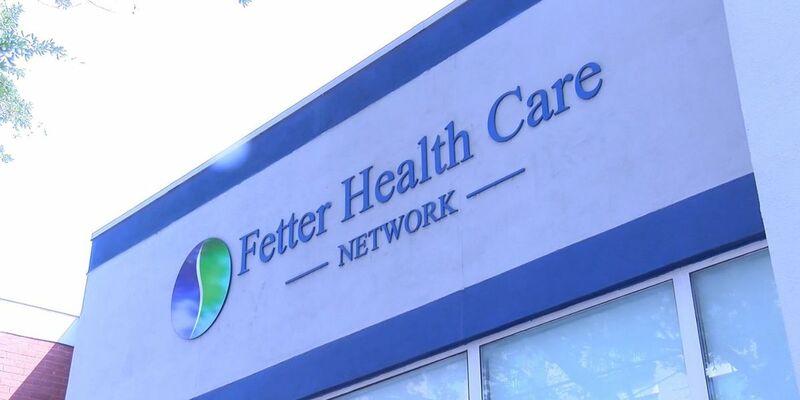 Fetter Health Care Network, a non-profit in South Carolina, will open a new center in Summerville next week.